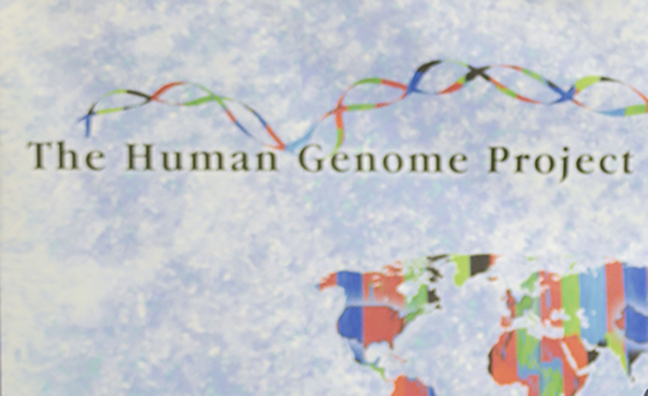 Looking back to the publication of the first draft human genome in Nature and the official declaration of the completion of the Human Genome Project (HGP) 15 years ago, it is easy to overlook, based on the power of today’s sequencing technology, how monumental a task the project was when it was formally launched in 1990. Today, we take the prodigious power of next-gen sequencing for granted, but the human genome was assembled using trusty Sanger sequencing. With roughly 3 billion bases to sequence over the projected 15-year timeline, the sequencing centers of the HGP needed to adopt a production mindset—essentially turning their research facilities and campuses into genome sequencing factories. That’s how Elaine Mardis, Ph.D., currently co-executive director, Institute for Genomic Medicine at Nationwide Children’s Hospital in Ohio, became involved with the work at HGP consortium member Washington University, St. Louis. After working in industry for four years with Bio-Rad Laboratories, leveraging her experience in enzymology and DNA sequencing automation, Mardis was lured back to academia by Bob Waterston at Washington University in 1993. Waterston was just beginning his work to sequence the Caenorhabditis elegans genome and Mardis’ background in molecular biology and automation made her a top choice to scale up the university’s sequencing operation. Mardis’ activities in the U.S. mirrored the work Rogers was performing at the Sanger, whose founding director, the late Sir John Sulston, was collaborating with Waterston on C. elegans (work that earned Sulston a share of the Nobel Prize in 2002). For both institutions sequencing the model organism provided the ultimate springboard to working on the human genome.